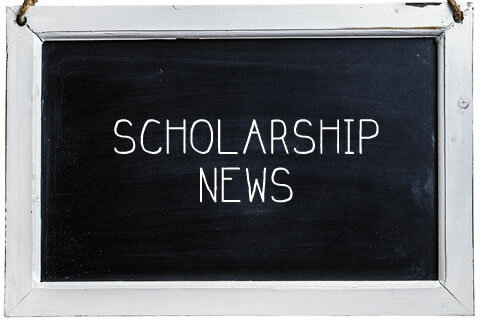 The PHS Scholarship News is updated monthly with scholarship opportunities for PHS students and is emailed to seniors and posted on the bulletin board outside the Advisement Office. Hard copies are available in the Advisement Office/Career Center. If you have any questions, please stop by the Advisement Office/Career Center, as we are happy to answer them! Eligibility: 9th – 12th grade students who have exceptional leadership, community volunteer work where they have made an impact, etc. Eligibility: Seniors who have been admitted to the University of Arizona for Fall 2019, 3.75 GPA or higher, and attended an Arizona high school for at least two years preceding admissions to U of A. Get ready… the Arizona Community Foundation Application will be available in January 2019. The Arizona Community Foundation allows high school seniors throughout Arizona to apply for more than 100 scholarship awards online with one general application. Get a head start on your essays! Students will be required to submit 2 essays for the Arizona Community Foundation Scholarship Application. You are required to spend the next year of your life in either the past or the future. What year would you travel to and why? Some say social media leaves no room for expressing deep or complex ideas. We challenge you to defy these skeptics by describing yourself as fully and accurately as possible in the 280-character limit of a tweet. A program where students can attend participating institutions in other states for reduced tuition. Instead of paying out-of-state tuition, a WUE participant pays the regular in-state tuition plus 50 percent of that amount. Looking for up-to-date information? Check out the website to find the PHS monthly Scholarship Newsletter, dates/times for college visits, a variety of helpful & printable resources, upcoming testing dates, and the quarterly Advisement Newsletter. scholarships and other tools will be available to help prepare you for college. the one scholarship application to fill out to be eligible for over 90 Arizona scholarship opportunities! You won’t want to miss it!